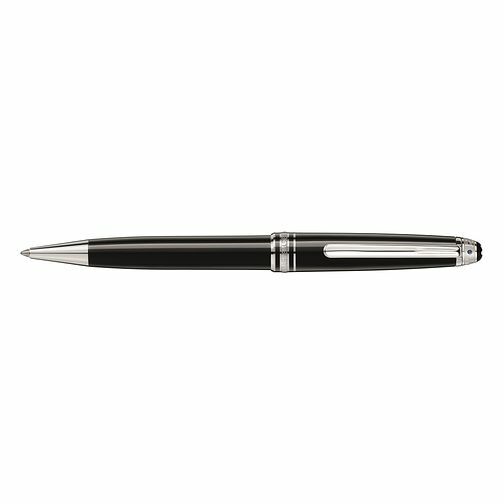 The Montblanc UNICEF Classique is inspired by the life-changing moment of learning how to write. With the design and details of the pen inspired by the first character that children learn to write around the world. The famous Rosetta Stone is also a key cornerstone of the design element, which allowed ancient Egyptian hieroglyphs to be translated. Let your ideas flow freely and refill the ballpoint pen whenever required. The design is finished with an elegant blue sapphire fixed perfectly at the top.